Website design and development are as much a matter of creativity as they are of technical knowledge. Technology solves both these problems. 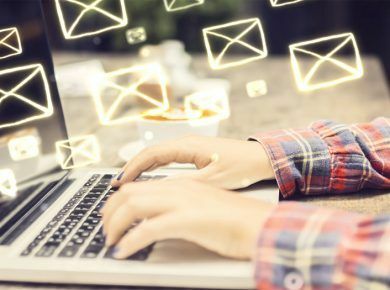 Groundbreaking and industry leading websites don’t always have to be a result of hiring professional developers, software engineers, and designers. 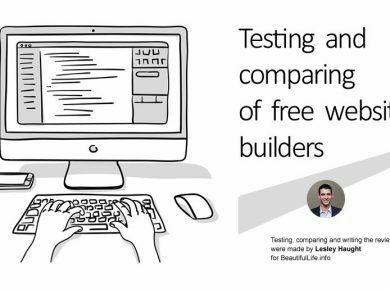 Thanks to WYSIWYG based modern website builders, the best of them we’ve listed in our article 15 best free website builders, anyone can create a stunning and functional web page from scratch without having to write a line of code. 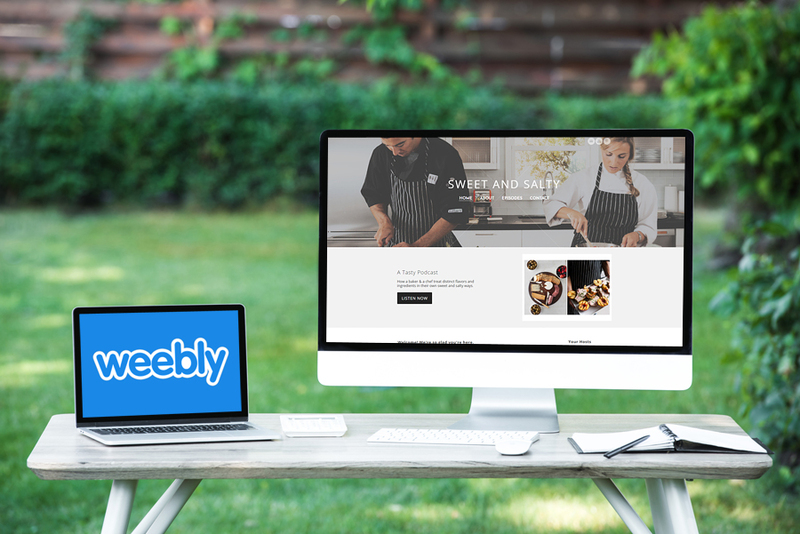 Weebly is one such user-friendly website building platform that caters to the needs of bloggers, entrepreneurs, photographers and businessmen alike. A simple, responsive and intuitive platform, Weebly is extremely easy to work with. Weebly offers clients more than standardcustomization tools and services. Here, you get an extensive collection of templates, free themes, and attractive graphics. Plus, there’s free web hosting, cloud services, SEO enhancement tools, CMS solutions, ande-commerce support. Weebly themes are among the most beautiful in the marketplace. From changing the colorschemes to adding new content and graphics the Weebly themes support pretty much everything. What’s more, the themes and templates are all optimized for mobile devices! Weebly offers its users a wide range of beautiful templates and professional-looking themes. Categorized across segments such as online stores, business, portfolio, personal, event, and blog, these themes are aesthetically awesome. Select the theme you want and drag it to your interface for customization- it’s that simple really. You can edit the themes anyway you want. No wonders, some industry leading websites have been built using these themes are already. Maybe yours could be the next one; it’s only about finding the right inspiration. 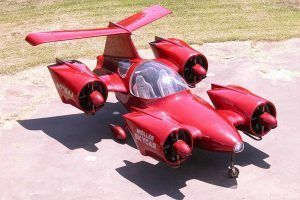 And don’t forget to check similar article dedicated to WIX website examples. Listed below are a few of the top websites which are powered by Weebly. Haas-Jordan Umbrellas boats of a vibrant and interactive interface. The homepage features a colorful and cheerful picture of their main product category – i.e. umbrellas. The stock imagery lays emphasis on the colorful collection of umbrellas this retailer sells. The website theme supports parallax effect, uses minimal text, effectively uses white space, and creates a good blend of text and visuals. The website theme immediately evokes a sense of user-friendliness, customer focus, and funky product attributes. The product catalogs and price listings are clutter-free, minimalistic and well-organized. The Lions Pack is a website that specializes in selling vegan, gluten-free cookies. 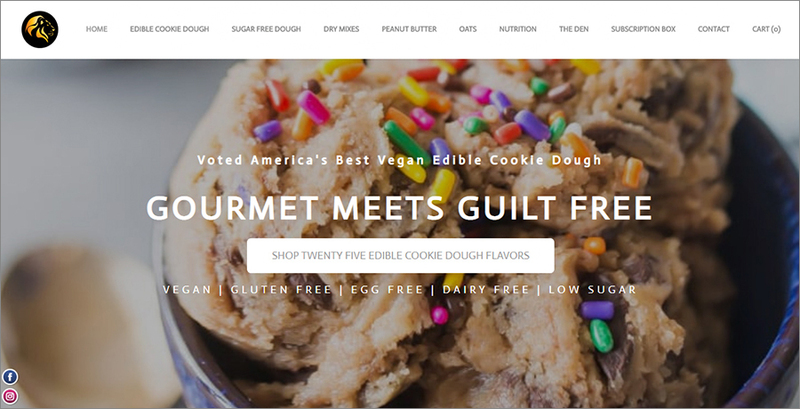 This gourmet website looks beautiful, with the home page featuring a delicious picture of cookie dough in the background. The different varieties of cookies like oatmeal, dry fruit mix, and peanut butter flavors are accessible from the ribbon menu above. Another interesting section in the website is The Den where users can browse through the merch, gift cards, and read the FAQs to know more about the website. The homepage’s superstar, however, is the image widget that showcases exciting product images and user-generated content from the brand’s social pages. Douk Snowboards is a UK based company that has been manufacturing snowboards since 2012. 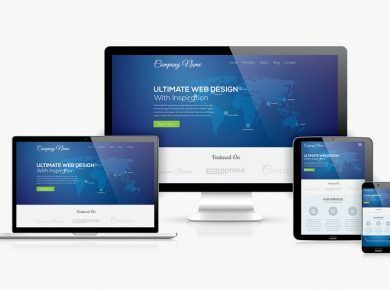 The website’s home page blends together several content elements (text, oversized image, social profile icons, images, videos) to create an information rich yet clutter free welcome experience for users. It features tutorial videos along with some interesting news articles on snowboarding. The website is intuitive, user-friendly and very easy on the eyes. The home page image of a snowboarder looking on to the vast stretches of powdered snow fuses well with the white space on the page, and complements the brand. 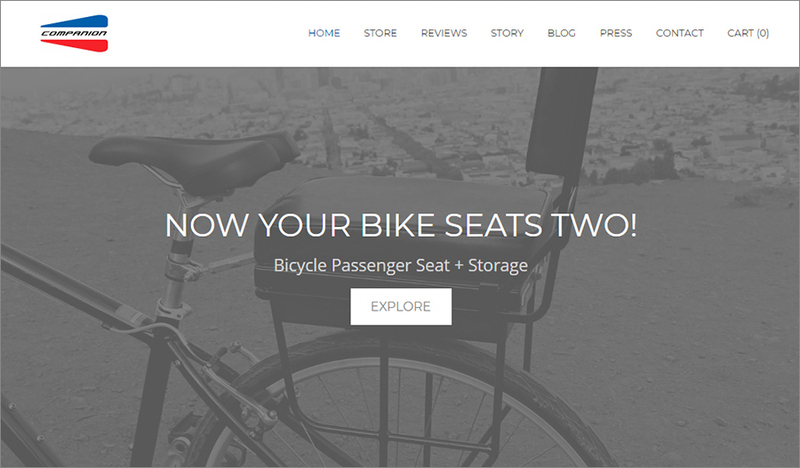 Companion Bike Seat is an e-store that sells bikes and bicycles to customers worldwide. The website theme has minimalism in its core. The homepage is dominated by colors like grey, red, white and blue giving the website a very simplistic look and feel. All the information is well-placed, easy to read and access. Ribbon menu, 3 column content layout, a product grid, branding video, user testimonials – the website theme presents it all in a neat manner. Plus, there is an integrated blog, accessible from the ribbon menu. 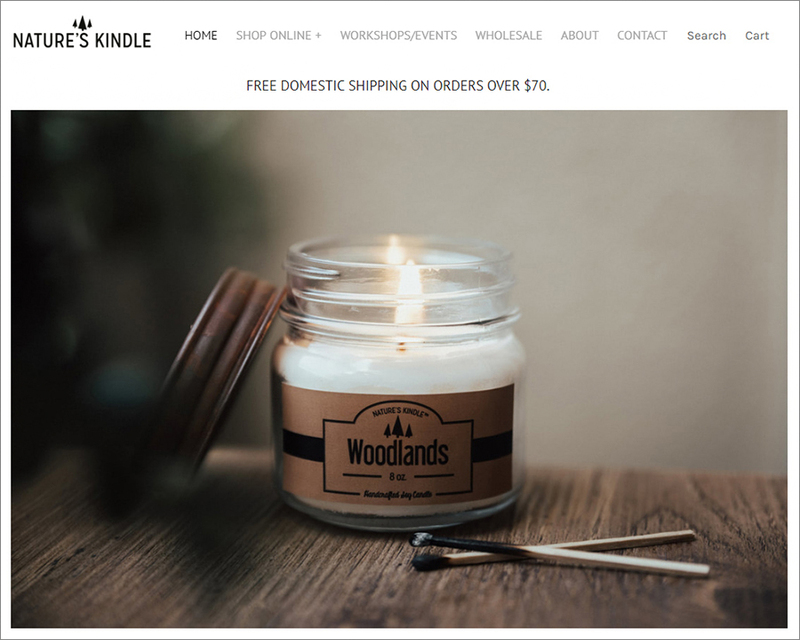 Nature’s Kindle is a website that sells water-proof, durable organic soy candles to customers worldwide. If there’s such as thing as ‘saying less in more’, this website’s theme does so to perfection. The homepage is aesthetically appealing with the products displayed clearly and in a well-organized way. Apart from the Wtop-selling products, the homepage also has an image slideshow which lends life to the page. With barely any text on the page, the design takes minimalism to the next level, and creates unforgettable impressions while doing so. Leo Edwards Photography is a website that features the works of Leo Edwards. It is a photography portfolio where agencies and clients can approach the photographer for work and check out the pictures clicked by him. The website is very systematically organized. 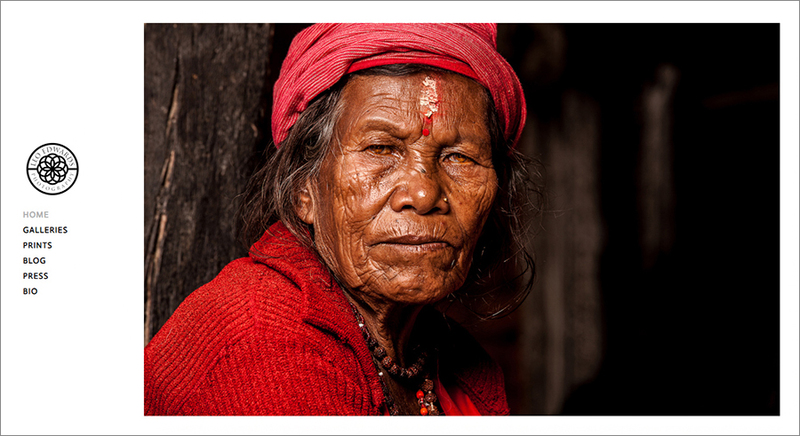 The design is deeply fused together with Leo’s photography style, where subjects do the talking. 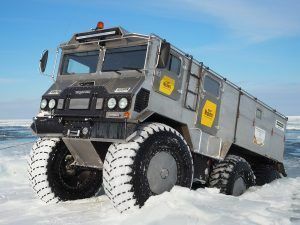 No wonders, all you see on the home page is one image, an open invitation for visitors to check out more. You can even get the photographs printed, framed and shipped. In a departure from the norm, the menu is in the form of a left sidebar, sitting prettily under the fascinating logo of the website. 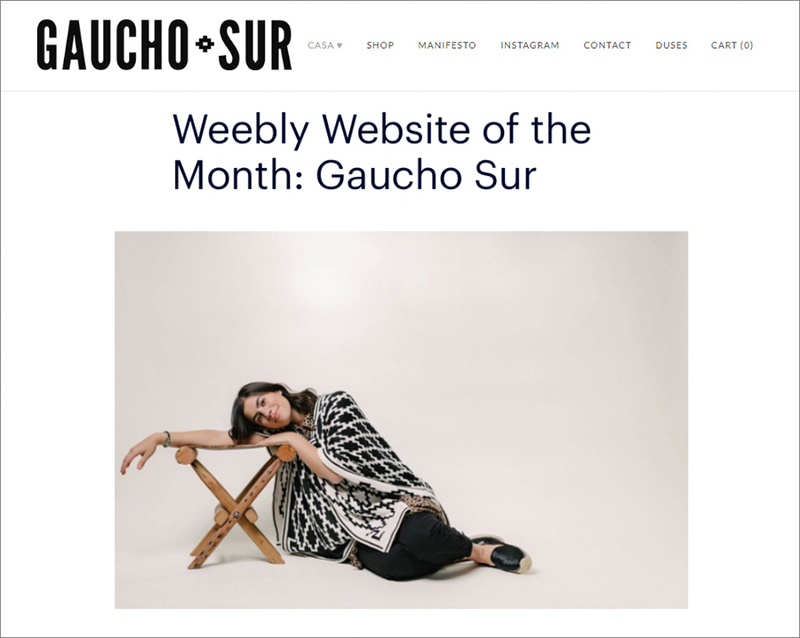 Gaucho Sur is a fashion website created using Weebly. 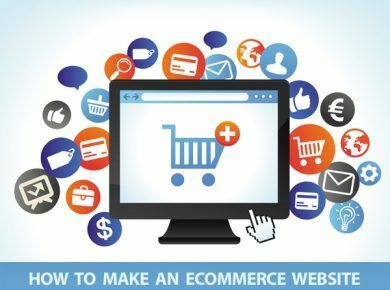 Unlike generic fashion websites, this theme creates an undeniable sense of exclusivity to the retailer’s products, courtesy the website design. Awarded Weebly Website of the Month (June 2018). Gaucho translates to ‘South American Cowboy’, and the rugged, organic, unrestrained, and original vibe of the website is immediately obvious. 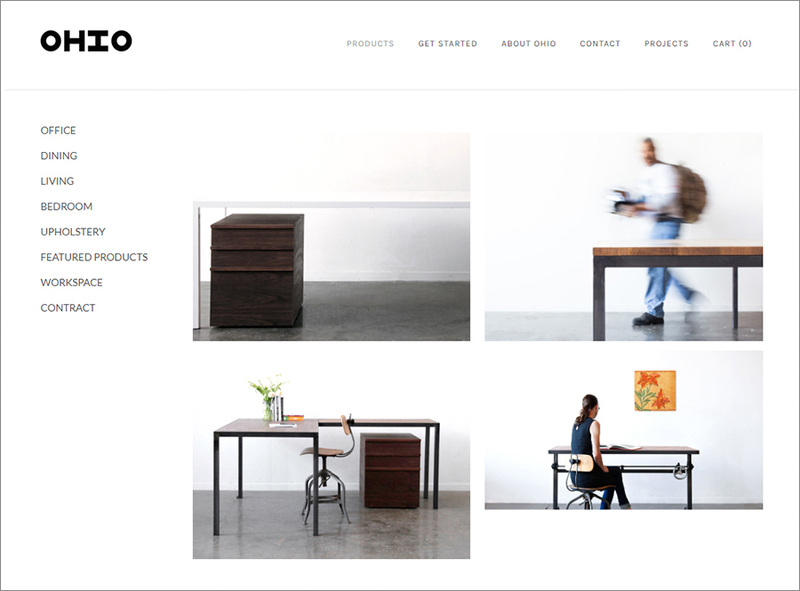 Style meets simplicity as the home page greets users with zero content, and just three images. There’s the conventional ribbon menu on top housing all navigation buttons. 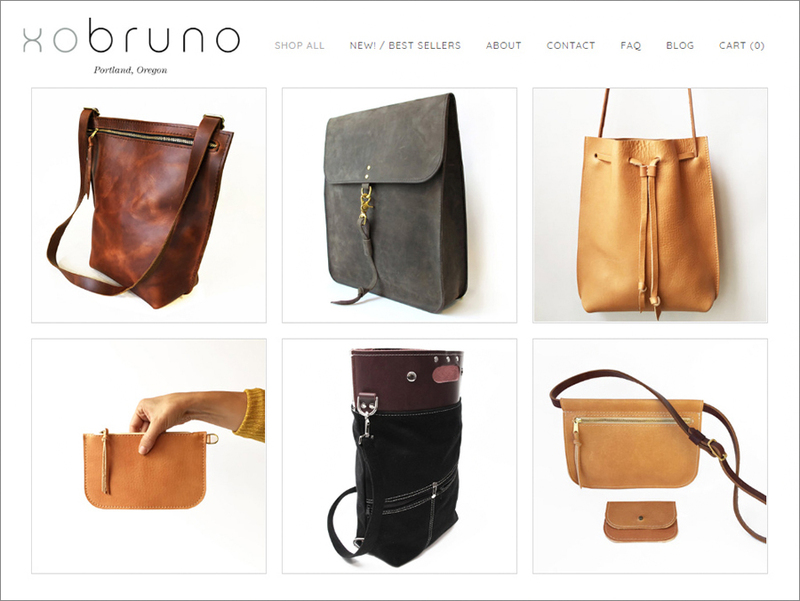 XoBruno is a website that specializes in selling bags of different designs and sizes. The home page features the bestselling bags, arranged systematically. Lots of white space, no text, and grid display of superstar product images with one-click access to product pages – here’s a website that’s designed with utmost focus on ‘sales’, without making it obvious. The theme makes this website is stunning, easy to navigate through and very user-friendly. 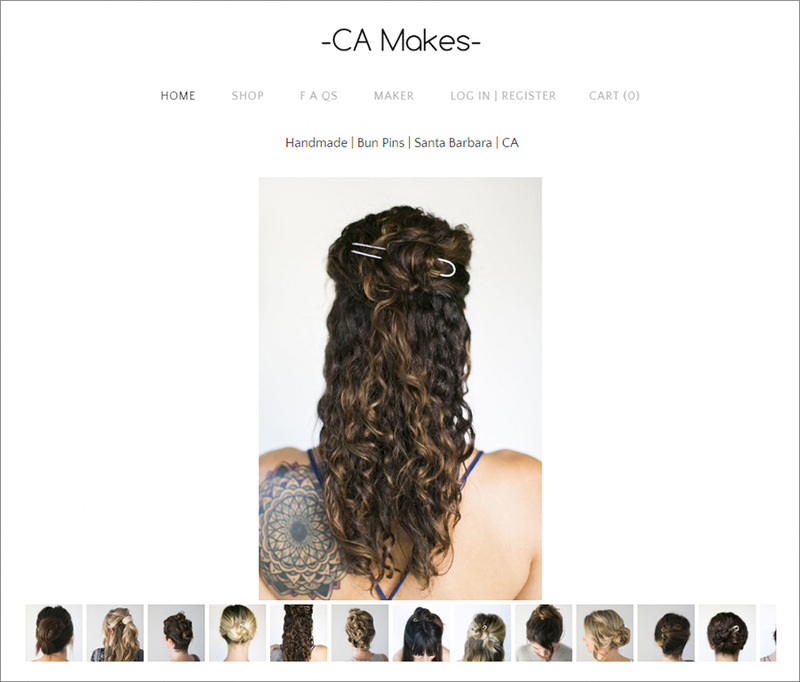 CA Makes is a hairstyle and accessory website where visitors can check out attractive and practical bun pins in a variety of shapes and sizes. 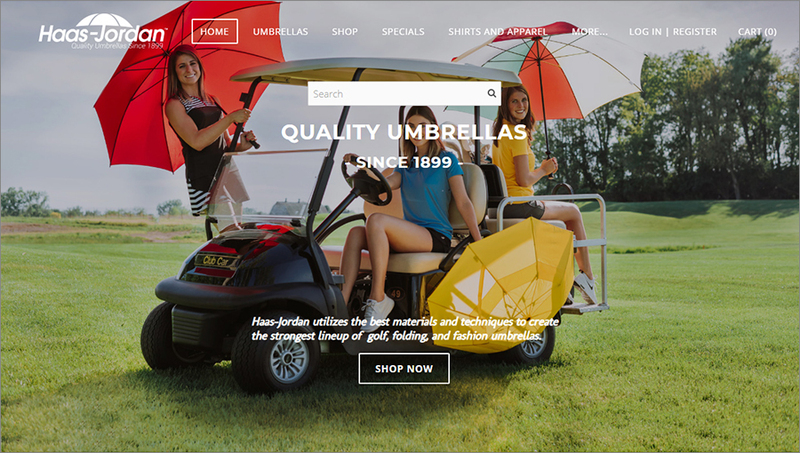 Again, the website theme puts the product on the forefront, with next to zero text on the homepage, and an extensive slideshow of the product in use, with fade in-out image transition effect. The ribbon menu uses grey/black button text, in contrast to the white page background. In the bottom left corner, there’s the Instagram profile icon, which takes users to the brand’s Insta-page. Ohio Designs is a home décor and furniture web store where customers can check out a wide range of home design products for offices, living spaces, dining rooms, bedrooms and more. website is easy to navigate through and optimized for mobile devices. The theme uses a left sidebar menu arrangement that complements the product grid display. 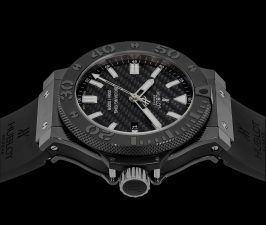 Simplicity and form – these are the pillars of this website’s design, as evident from the minimal use of content, and more focus on product placement and promotion, without making it look too salesy. 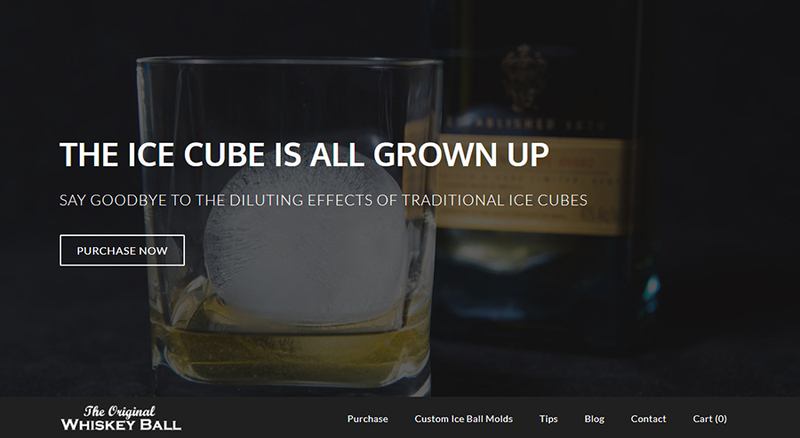 The Original Whiskey Ball is a website that sells ice cube molds and trays. 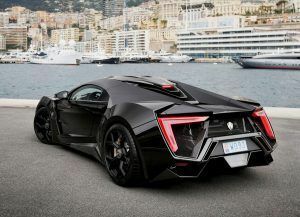 The platform is elegant, professionally designed and easy to access. 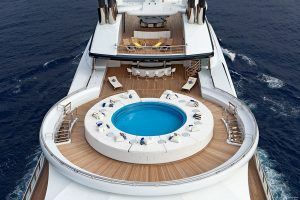 Strong imagery is the strong point of the website design, complemented well by the use of white, grey, and black colors, creating a sense of royalty and sombreness in the design. The menu is placed below the main image on the home page, and then stacks on the top as the parallax effect kicks in – the perfect exhibition of design and functionality. The page is itself content rich, with integrated video content. The minimalistic yet elite look and feel of the website are both practical and aesthetically appealing. 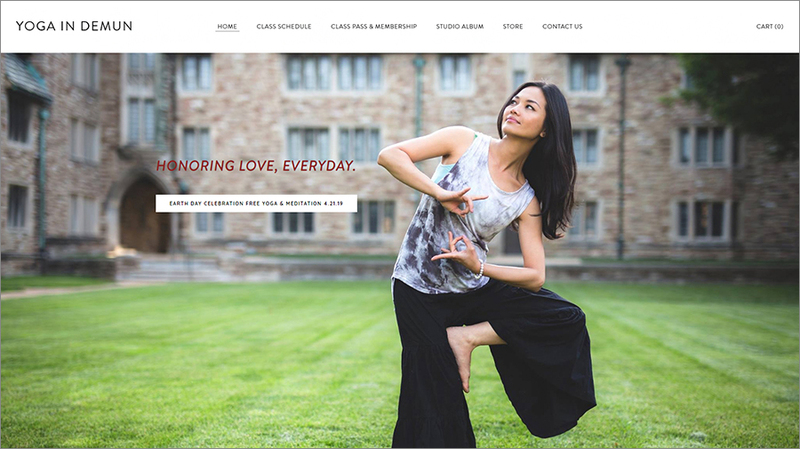 Yoga in Demun is a responsive website that celebrates life and healthy living habits. The homepage features a list of tutorials, yoga instructors and reviews by previous users. A single focus-image on the homepage, social media icons, and an integrated map – that’s all you get on the home page, which gives a neat, simple, and effective personality to the website. Browse through the menu buttons to know more about the services on offer. The studio album and store features a variety of images and accessories. 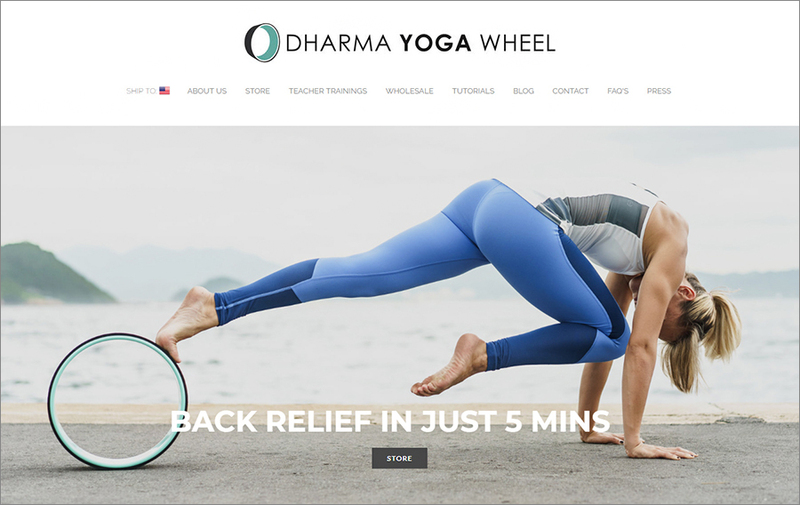 Dharma Yoga Wheel is again a yoga-based website developed using Weebly. The website features the main product the yoga wheel, and the site design helps to deliver the product benefits and usage instruction effectively. The homepage is replete with pictures of the yoga wheel as well as its workings in detail. Also, there are tutorials, information about yoga instructors, and blog articles. The home page a button that takes the users to the e-store, a Facebook Like widget, integrated Google Map, and social media profile icons. 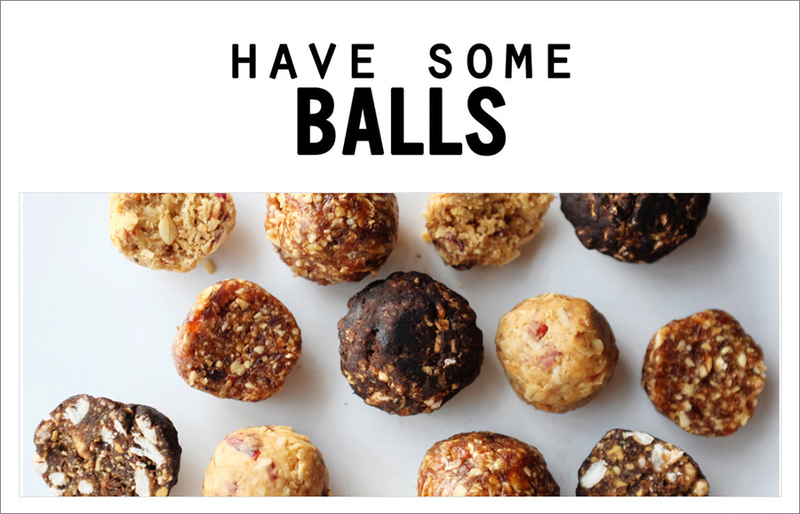 Wild Chef Co. is a website that sells energy balls made from organic ingredients. The homepage is informative, intuitive and interesting to look at. The energy balls and their ingredients are mentioned in detail, along with some contact information via which you can subscribe to their services. The key design elements of the website are its strong imagery, a vertical stack of social media icons on the left, integrated chat functionality, interesting typography, and awesome use of white space. Pickert Family Farm website specializes in selling homemade organic maple syrup. 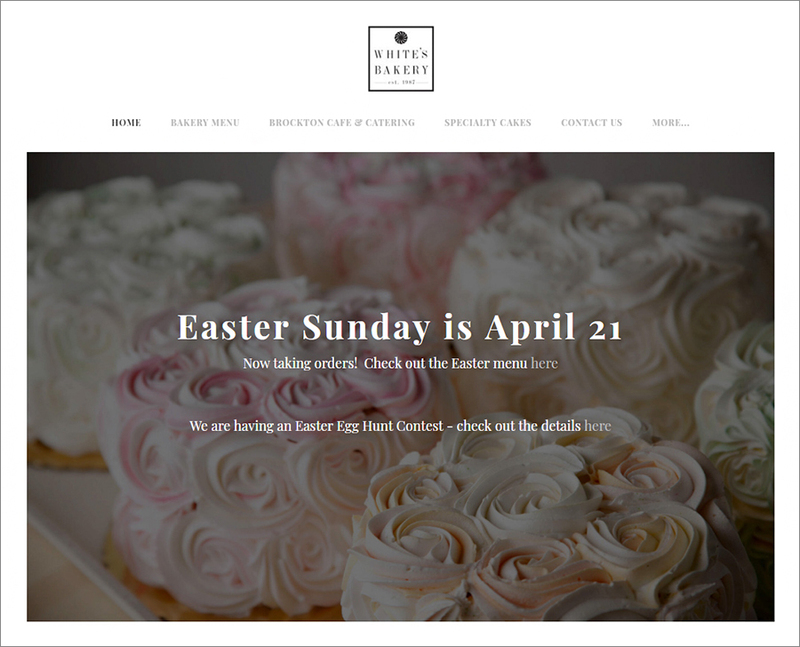 Organic, honest, pure, natural – these are the words guaranteed to come to visitors’ minds when they visit the homepage, replete with beautiful and unfiltered imagery. The most attention-grabbing aspect is how the theme is able to pack a world of content (dozens of images product grid, brand story, and whatnot) in a single page, without making it appear cluttered. Sweet and Salty is a food-based website created on Weebly that features recipes and cooking podcasts. The website is run by a baker and a chef who share their sweet and savory recipes and also collaborate with other celebrity chefs for podcasts. The website is intuitive, interactive and eye-catching. You can even find links to their YouTube channel and Instagram accounts, along with an official email id in case you want to contact them. The ‘Episodes’ page organizes podcast details neatly, along with images to complement the content. Overall, a basic yet functionally awesome website. Whites Bakery and Café is a website for Wellesley bakery. The homepage features a collection of beautiful images of delectable-looking cakes. 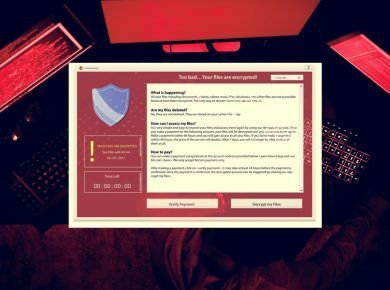 The theme comes with a smooth parallax effect. There’s not a lot of content on the page, and images do more of the talking. The company logo sits pretty on the top-middle, followed by the classy-looking menu. bakery menu is detailed and well organized. Take inspiration from all these super successful Weebly websites, and create your very own website.